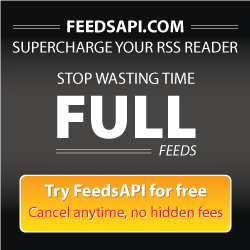 High-Performance Full Text RSS Feed Engine Realtime Full RSS Feed Content Syndication. Curation. Distribution. Conversion & More.